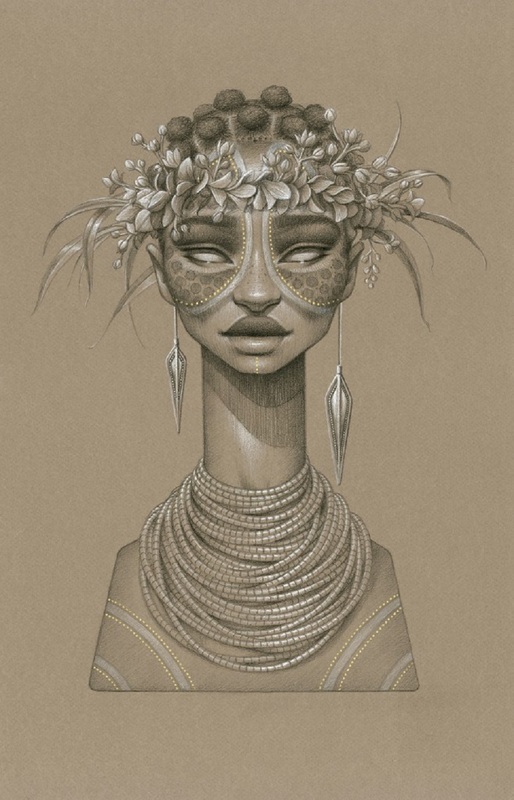 Sara used charcoal, conté and gold ink on toned paper. The portraits are truly amazing! Please scroll down for the photos. 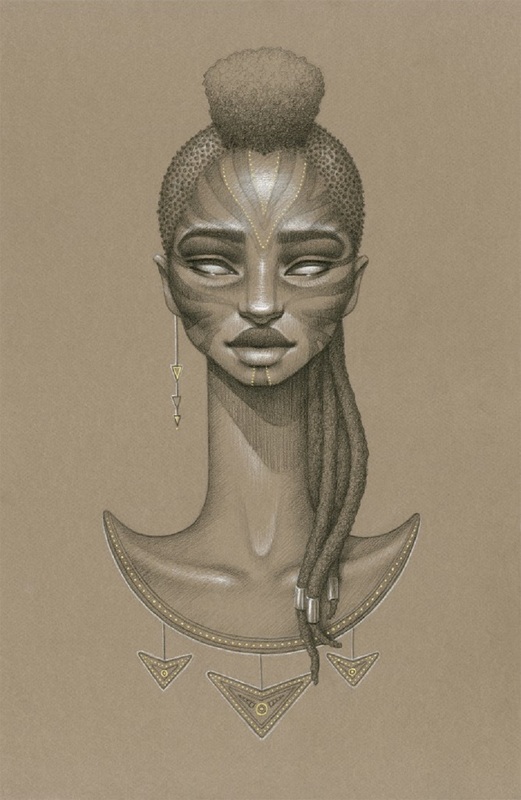 All images courtesy of Sara Golish, and are published with permission. 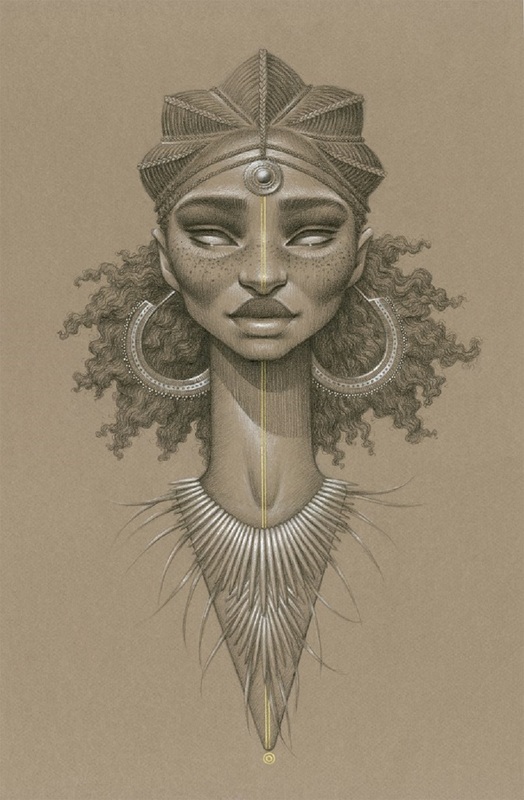 Sun Goddess Anyanwu – “Eye of the Sun” or “The Light” is an Igbo deity from Nigeria that is believed to dwell in the sun. Sun Goddess Asis – Derived from the word Asista (meaning the sun), is the sun goddess of the Kalenjin people in western Kenya. 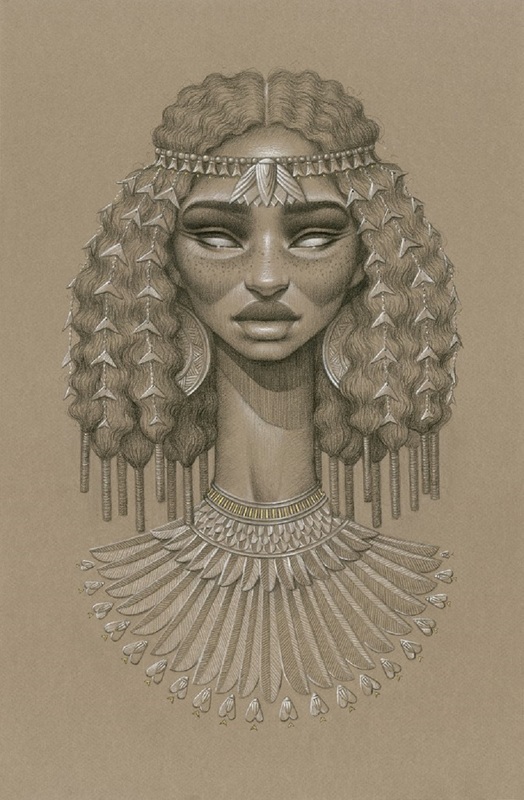 Sun Goddess Orun – “Sun” in Yoruba from the people in southwestern Nigeria and southern Benin of west Africa. 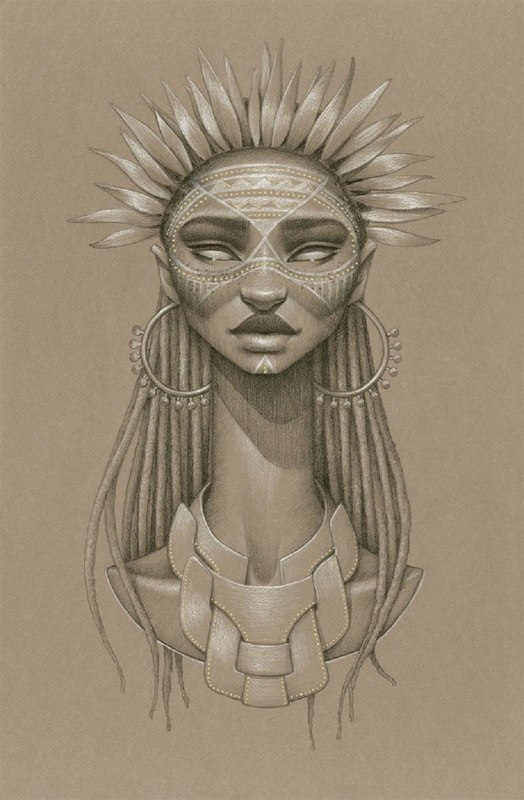 Sun Goddess Nyambi – The sky goddess who inhabits the sun for the Barotse [or Lozi] people from western Zambia. 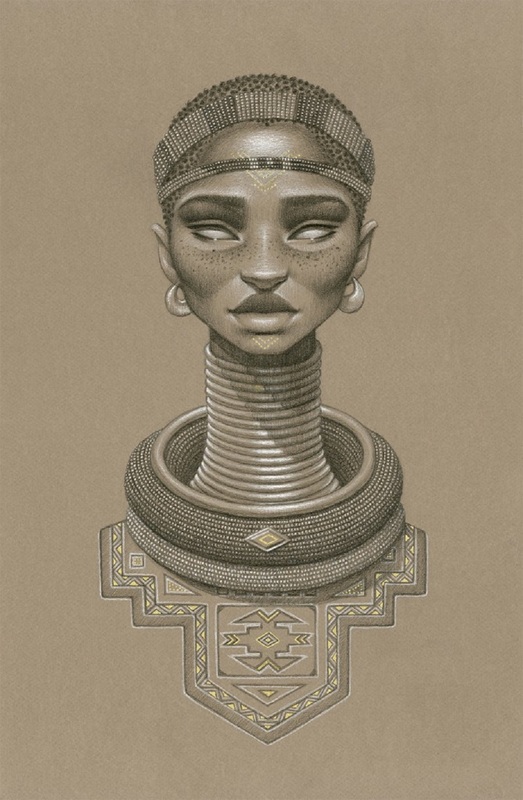 Sun Goddess Nomalanga – The “Sun” or “Mother of Sunshine”, hails from the Ndebele tribe of Zimbabwe in southern Africa. 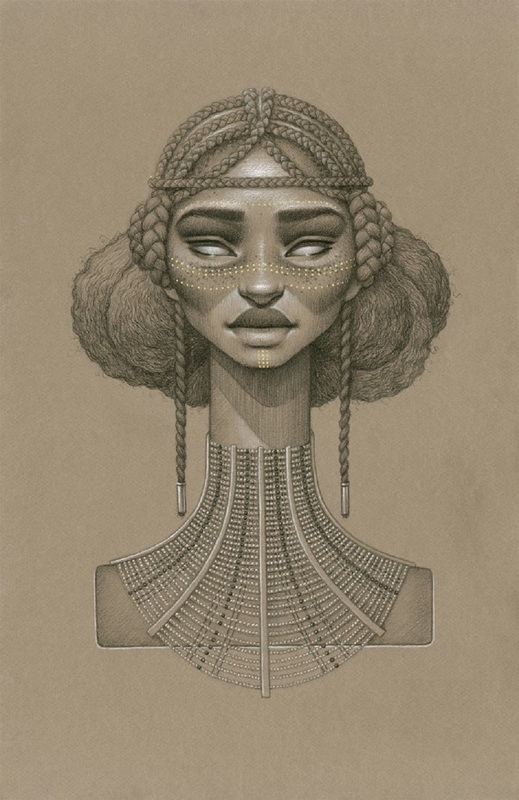 Sun Goddess Nefertum – “Goddess of the Sunrise”. As a solar deity from Egyptian Mythology. 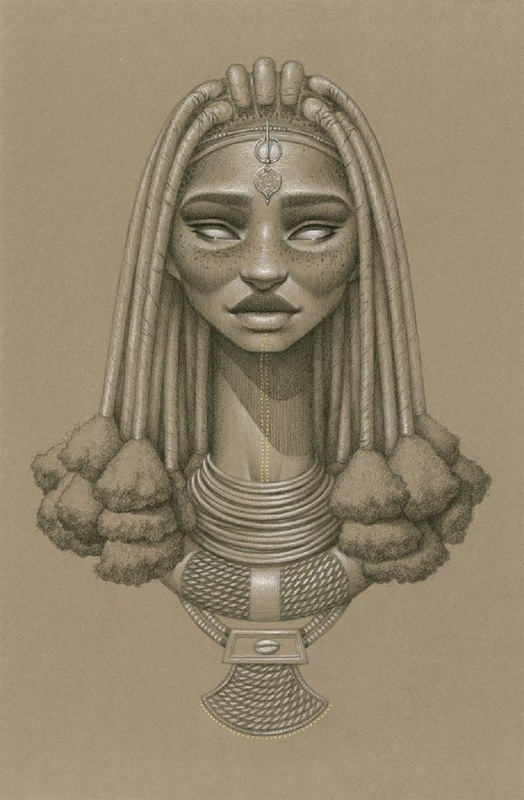 Sun Goddess Mukuru – The divinity of the Himba nomadic tribe in northern Namibia. 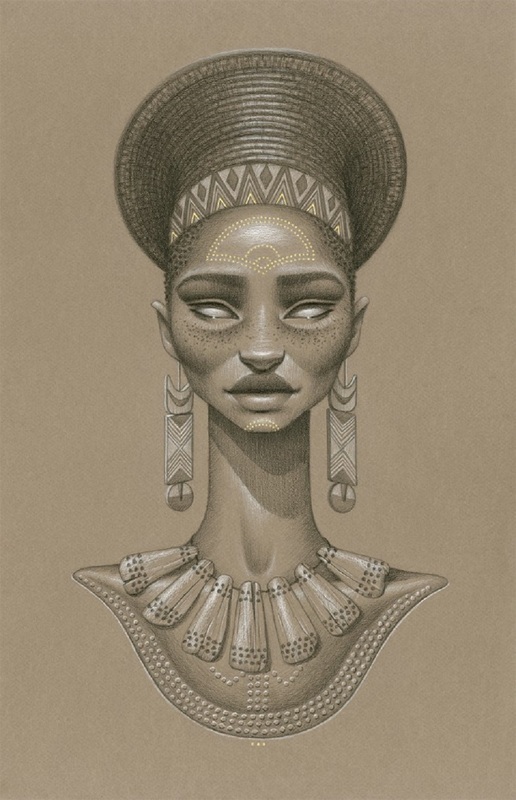 Sun Goddess Khwezi – “Bright morning star” of the Zulu people of South Africa. 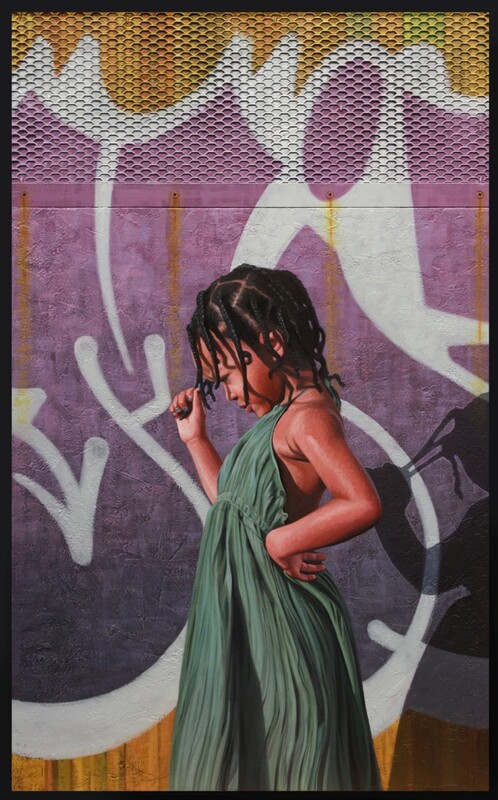 Sun Goddess Taitu – “The Sun”. 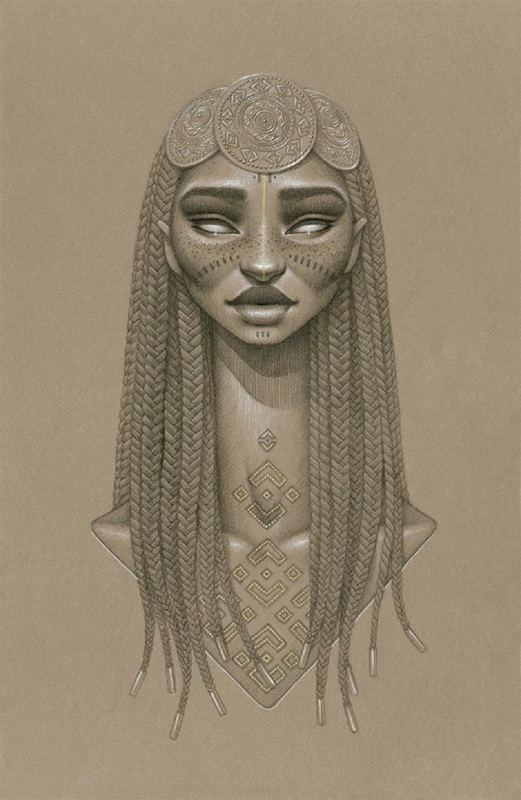 This sun goddess ensures the all around development of life as she reigns over Ethiopian terrain. Sun Goddess Tsehai – “The Sun/Sunshine” goddess of the Karo people in the Omo Valley, Ethiopia. 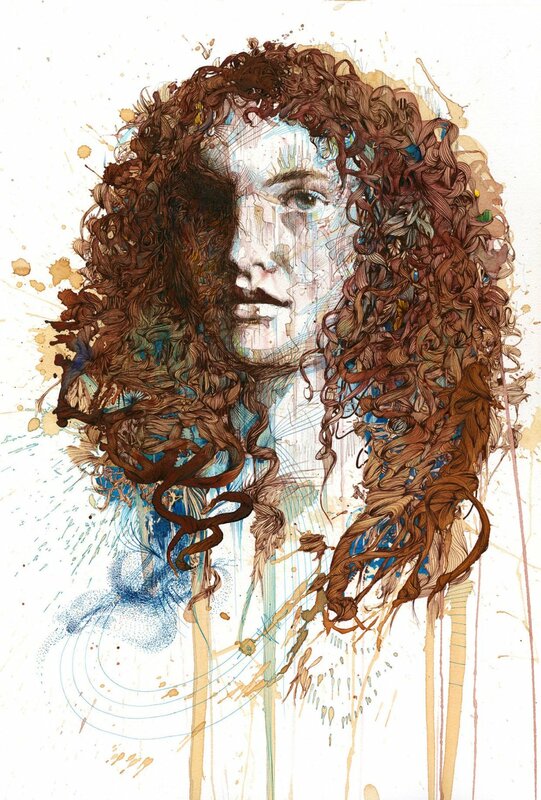 Carne Griffiths’ amazing Ink & Tea portrait drawings — beautifully rendered with incredible details! 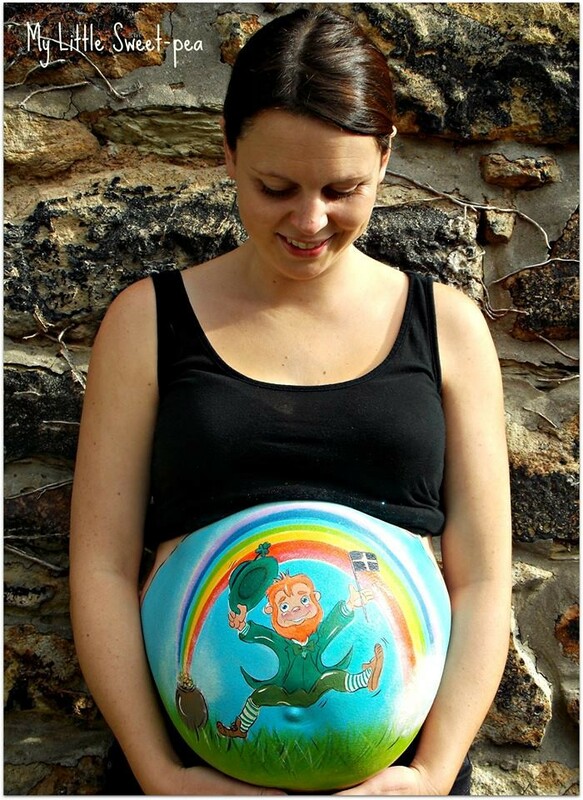 Artist Carrie Preston paints on pregnancy bumps. 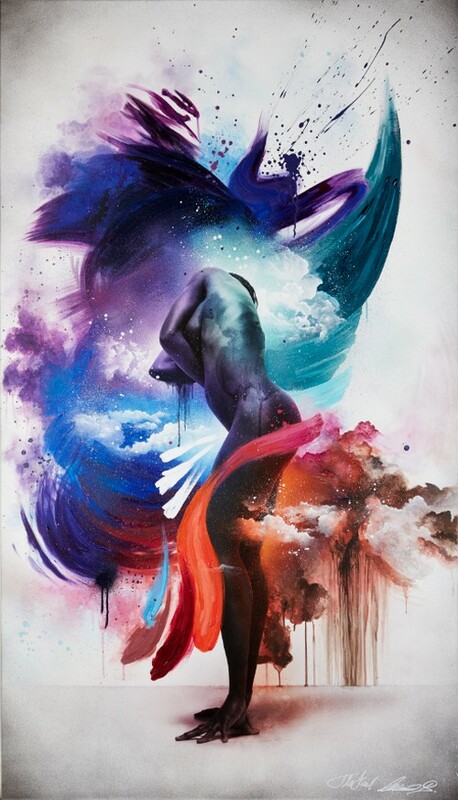 Crazy… but why not… it’s beautiful. 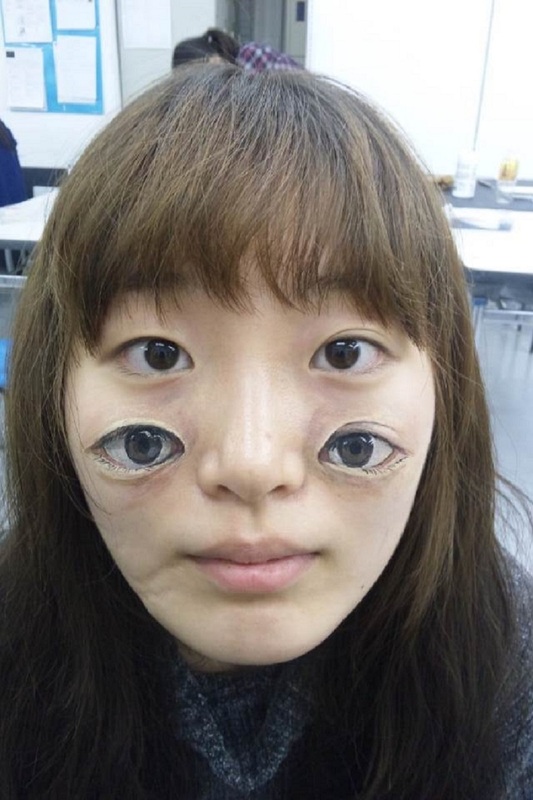 Japanese Artist Hikaru Cho and her hyperreal body paintings. Scary yet Incredibly Amazing! 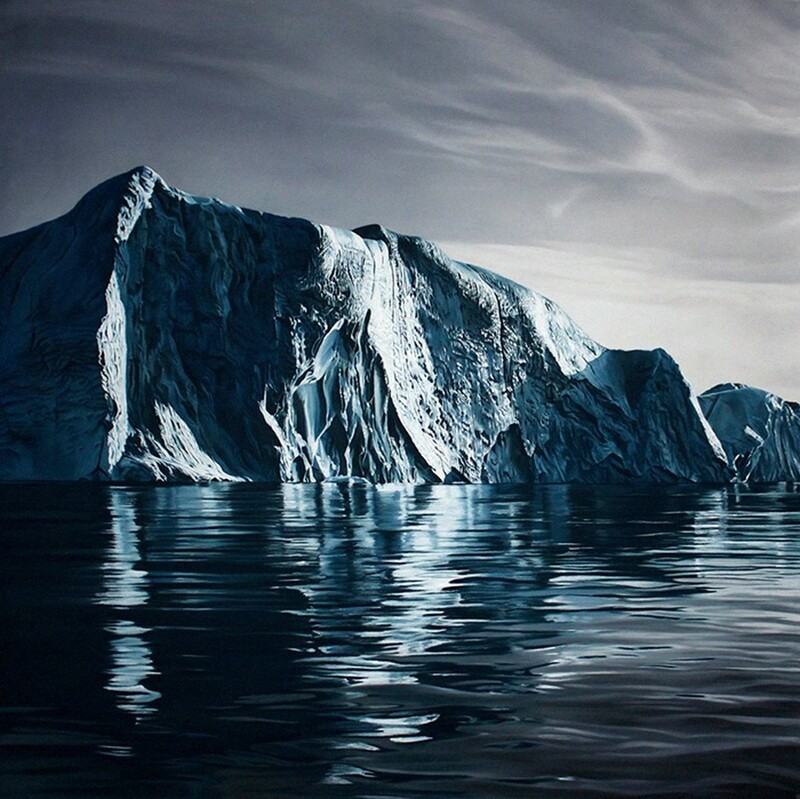 previous post: Artist Yang Yongliang envisioned a “New World” corrupted by over-industrialization. 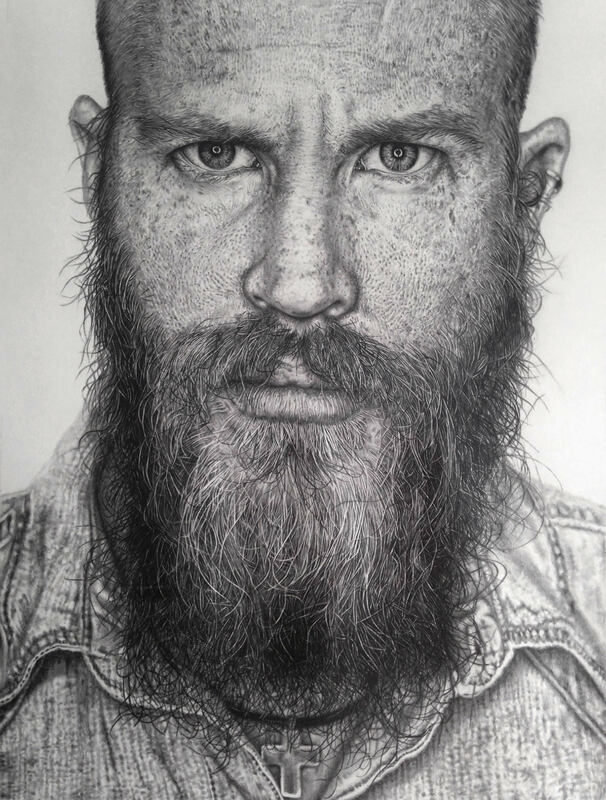 next post: Hyper-realistic Pencil Drawings by Artist Paul Stowe — with unbelievable details!